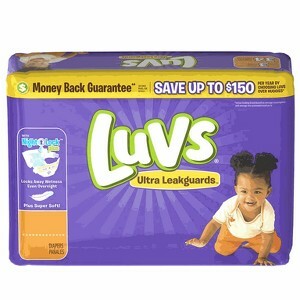 Are you looking for a GREAT diaper deal ? Check out this super easy coupon stack requiring no paper coupons! Just load the digital one use coupon to your Cartwheel and submit the receipt to Checkout 51 to get $2 back!